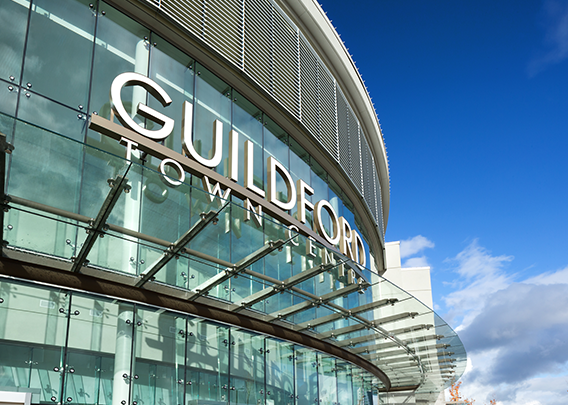 Would you like to bring your business to Guildford Town Centre? Contact us for opportunities. For Specialty Boutiques, partnerships, advertising, sampling, events, in-mall demonstrations and displays, please contact Geoffrey Leung, Manager Specialty Leasing & Partnerships.